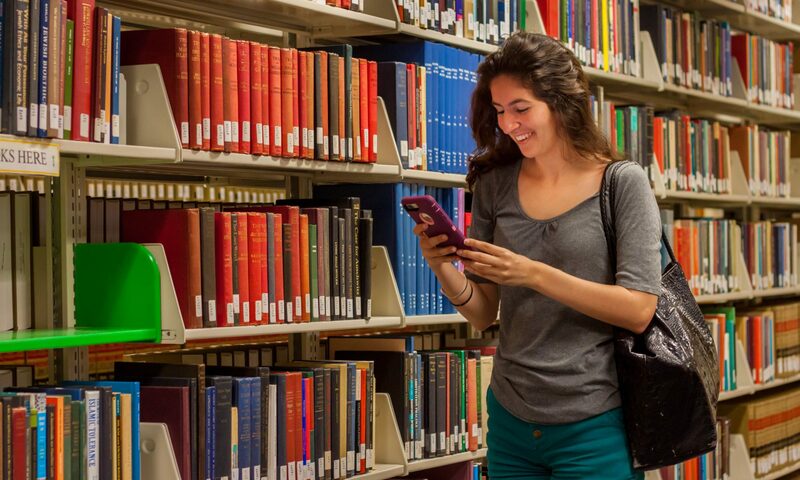 MSI and campus partners collaborate on events in the UCF Mobile app. Most events are a mobile companion to support the event which generally includes the schedule, maps, general information, social media and much more. Most events fall into three categories: special interest, exclusive events, and university events. Special interest events include short one-time events or creating more awareness about a campus initiative. These events are generally relevant to a large population of the UCF community. UCF Remembers and the Let’s Be Clear initiative concerned a large population of users. The UCF Remembers event was sent out in remembrance of Pulse, whereas Let’s Be Clear is a campaign presented by UCF Cares. Exclusive events are events that have a defined start and end date and are generally reoccurring. These events are only relevant to a specific audience of the UCF community. Commencement and move-in are major reoccurring events at UCF. University events are events that have a defined start and end date and are relevant to most or all of the UCF community. Significant university events include but are not limited to Homecoming, Knight-Thon, and Pegasus Palooza. If you are a UCF entity and are interested in UCF Mobile supporting your campus event, please fill out the Special Event Coverage Request Form to begin the process.